Henry McCoy. X-Men Icontest, Theme: Half of Face. 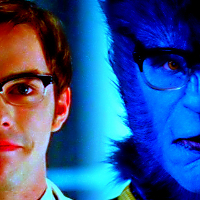 Images in the Nicholas Hoult club tagged: photo nicholast hoult x-men henry mccoy beast.